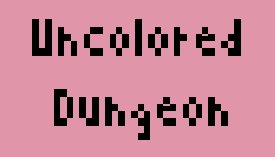 Uncolored Dungeon | Play Uncolored Dungeon free on iogames.space! Uncolored Dungeon is the new kind of game! 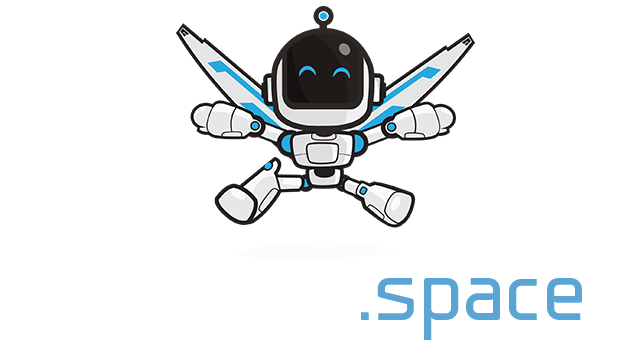 Did you play similiar game in your browser? I guess no. That's why I'm bringing this game! Uncolored dungeon let's you fight monsters and even other playes! Does it sound fun? How to play : Buy items to kill monster. If you're out of gold just kill more monsters. If normal monsters are too weak for you, you can try to defeat the boss! If you want to move when use WASD keys. if you see the door and want to go through thempress Q key. Left click lets you select item or use it. Press B to buy some items from the shop. You can press G if you don't want item you are currently holding Press H for more help! > Don't buy all what you can afford, just wait until you will get enough money for better item.